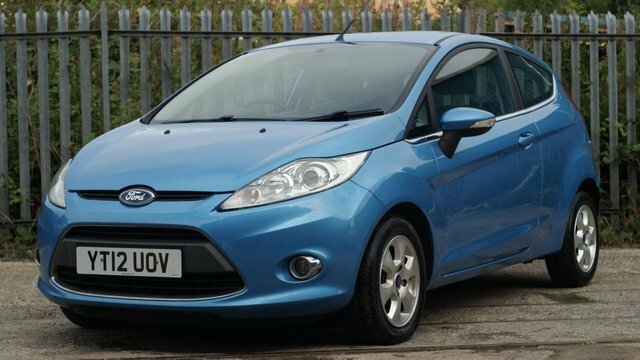 GREAT VALUE FOR MONEY DIESEL FIESTA. VERY WELL PRESENTED CAR THAT COMES WITH A GREAT SERVICE SERVICE HISTORY OF 6 STAMPS. LAST DONE AT 56784. 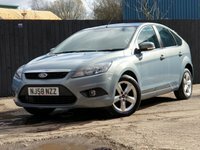 WE WILL FULLY WORKSHOP PREPARE THIS CAR PRIOR TO SALE INCLUDING A FRESH OIL AND FILTER SERVICE. WE INCLUDE A FULL 12 MONTHS MOT AT POINT OF SALE. IN ADDITION TO THIS WE INCLUDE A COMPREHENSIVE 3 MONTHS WARRANTY FREE OF CHARGE FOR PEACE OF MIND.